Ho Chi Minh City bus fares will increase by VND1,000 a person for every route beginning in May. The increase pays for an advance by the city to members of the bus cooperative to help them cover unforeseen expenses arising from the rise in fuel and labor costs in the past few months. 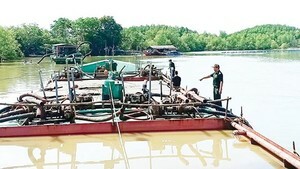 The city’s Department of Transportation and Public Works and the city’s Department of Finance agreed to make the advance to members of bus cooperative by the end of March, Mr. Duong Hong Thanh, deputy head of the Department of Transportation, said yesterday. The advance is intended to help bus operators cover unforeseen expenses arising from the hike in fuel costs and salary during the month. The Department of Transportation has proposed that the People’s Committee approve an extra subsidy of VND134 billion (US$8,488,928) to compensate for expenses that bus operators have incurred due to a surge of petrol prices since February 25. To partly compensate for the shortfall in the state budget, bus fares will increase by VND1,000 a person for every route beginning in May, added Mr. Thanh. 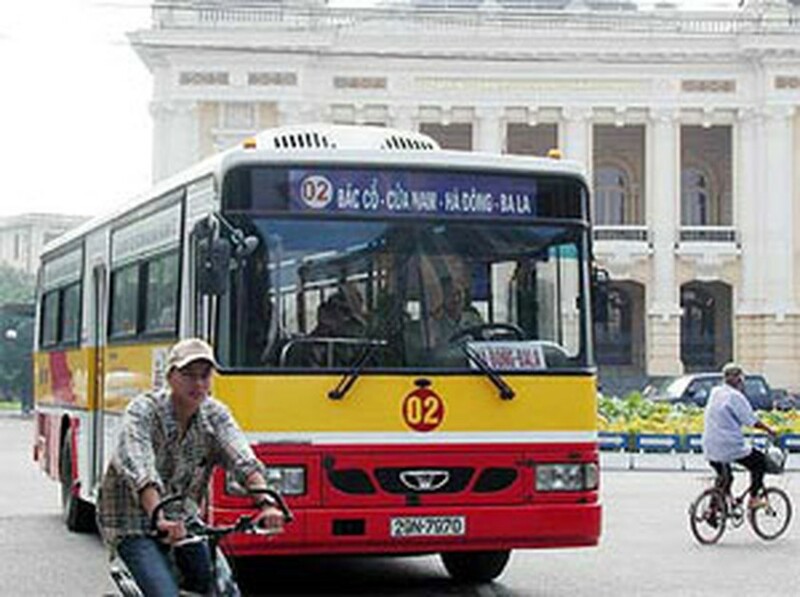 The People’s Committee has also approved a further subsidy of VND122 billion (US$7,692,307) to make up for losses the bus operators suffered in 2007 due to the hike in petrol prices and labor costs since November, Mr. Thanh said.